The caste system in India has its roots in Indian history and is still practised in many parts of the nation. The system often creates more rift and hatred between the so-called ‘upper castes’ and ‘lower castes’, resulting in many unwanted issues in India. To put an end to such undesirable situations, it is important to have a better understanding of the caste system in India. Here is a list of 9 books, both fiction and non-fiction, that may serve as an introduction to understanding the caste system in India. In 1936, Jat-Pat Todak Mandal, a Hindu reformist group working to eradicate the caste system, invited Dr. B. R. Ambedkar to deliver their annual speech in Lahore. Upon learning of the contents of his speech, the group found it offensive to Hinduism and revoked his invitation. 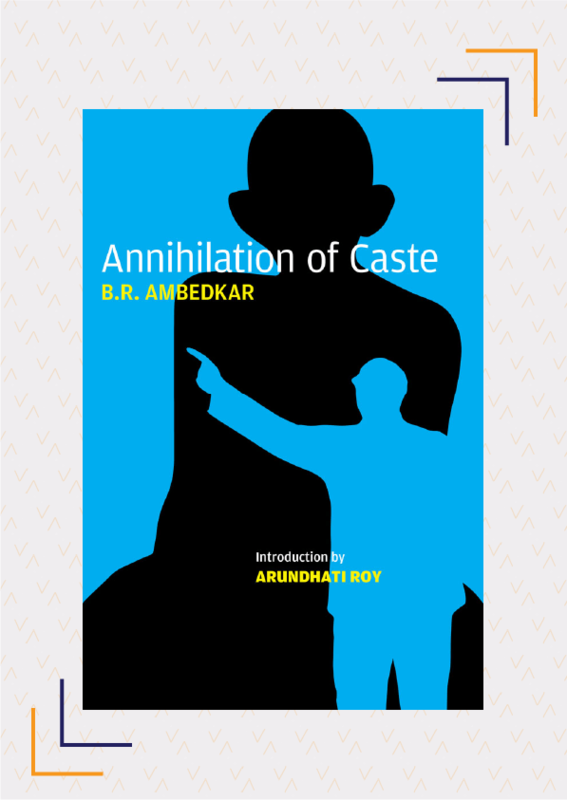 Subsequently, Ambedkar self-published the initial 1,500 copies of his speech in the form of a book, Annihilation of Caste. In this book, he talked about the need for the destruction of the caste system itself and suggested many ways in which caste-based discrimination can be stopped. Annihilation of Caste serves as an eye-opener, detailing the atrocities faced by the so-called lower caste. 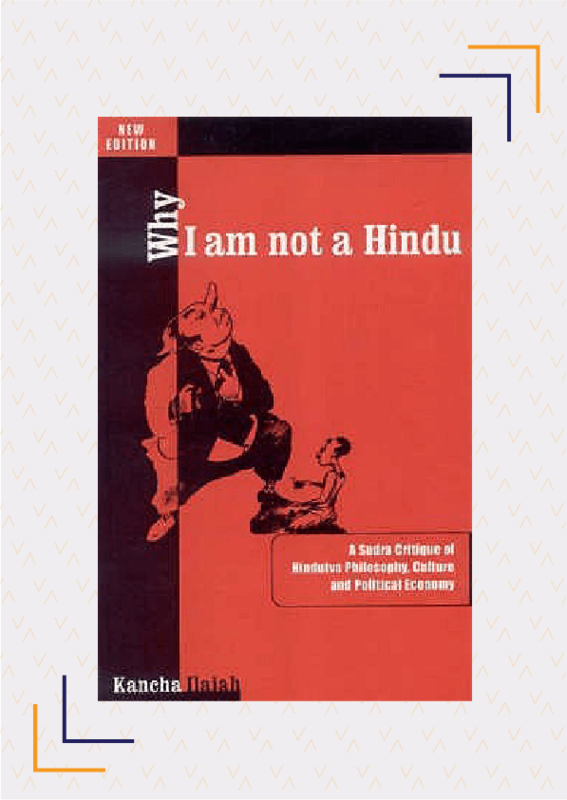 Why I Am Not A Hindu explores the socio-economic and cultural differences between the Dalitbhujans (the Dalits and other lower castes) and the upper castes. The book is a combination of the writer’s autobiography, his political analysis, and Indian ethnography. It is a radical take on and critique of the caste system, oppression, and the practice of untouchability amongst Hindus, and thoroughly derisive of what it calls the ‘Hindutva’ ideology. Through this book, Ilaiah attempts to challenge Hindu fundamentalism. Pawar is one of the most prominent figures in Marathi literature. She grew up in a Mahar Dalit community in the Konkan region. Their households were in the centre of the village so that the higher castes could summon them anytime they wished. 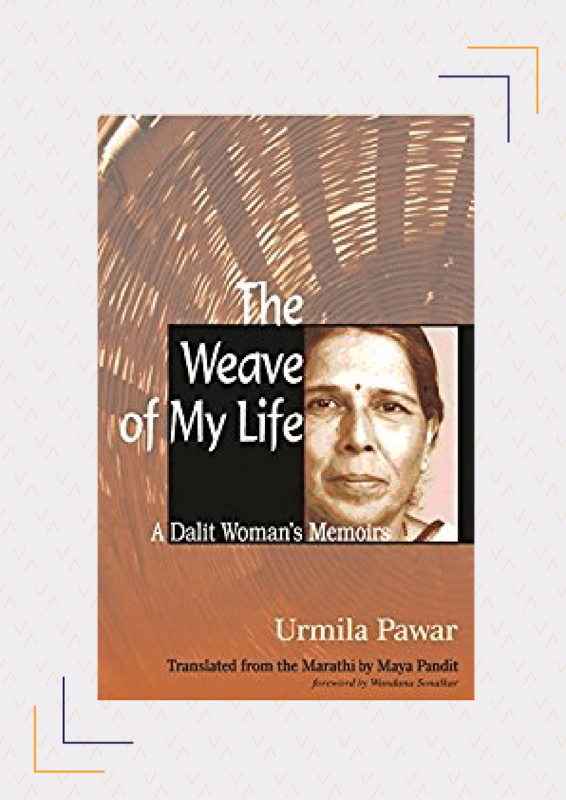 The Weave of My Life is an autobiography of her life as a Dalit woman who struggled to end caste discrimination against herself, her family, and her friends and depicts her journey from the Konkan to Mumbai. In this book, she recounts the atrocities faced by three generations of Dalit women. 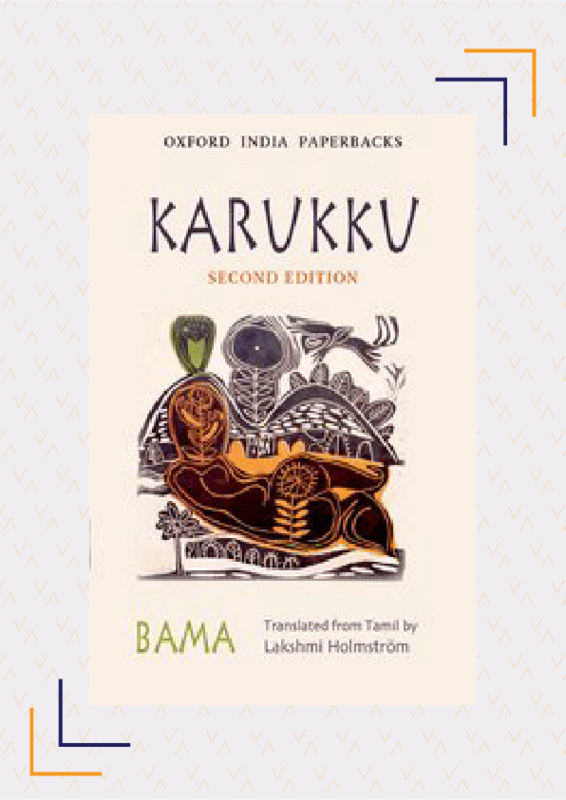 Karukku is the bold and poignant story of Bama’s life from childhood to her adult life as a nun. It is the first biography written by a Dalit woman. Written in Tamil, the book explores Bama’s identity as a Dalit, a Christian, and a Tamilian. Written in a non-linear fashion, she describes her experience with being constantly oppressed and humiliated in her school, college, outside world, and the Church. This autobiography tells the tale of a converted Christian converted family of untouchables. Gidla’s mother and her uncles were born in poverty in an unjust world, the lived in the slums of Elwin Peta in Andhra Pradesh. Her eldest uncle joined the Communist Party and her mother fought against caste and sexual discrimination, and oppression. 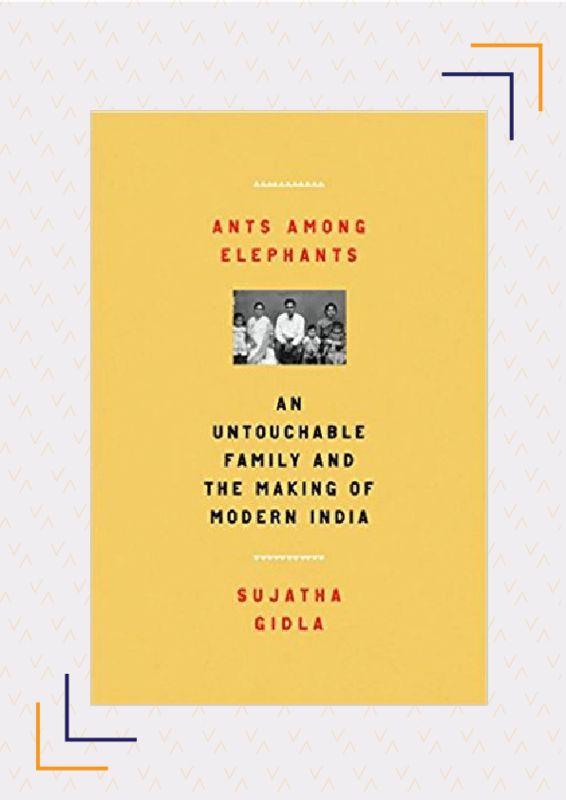 Ants Among Elephants is an extraordinary journey of a family overcoming the hardships and struggles of poverty and untouchability to have a decent life with good education and true freedom. This was Anand’s first novel and established him as one of the foremost English language writers of 1930s India. Set in the fictional town of Bulashah, Untouchable recounts a day in the life of Bakha, a young sweeper, whose family is considered untouchable. The story starts with Bakha’s father yelling at him to get out of bed and go clean the toilet of a high-caste man. Later in the day, he is brutally beaten by another high-caste man who accidentally brushes past him. Bakha also finds out that his sister is sexually assaulted by the local priest. 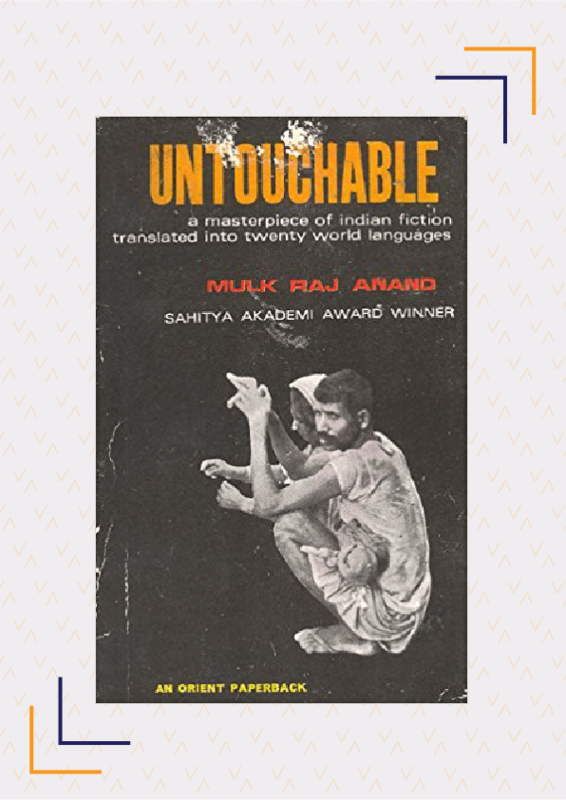 Through the story, Anand tries to show Bakha’s despair and helplessness as these kinds of events were the norm in the daily life of untouchables. 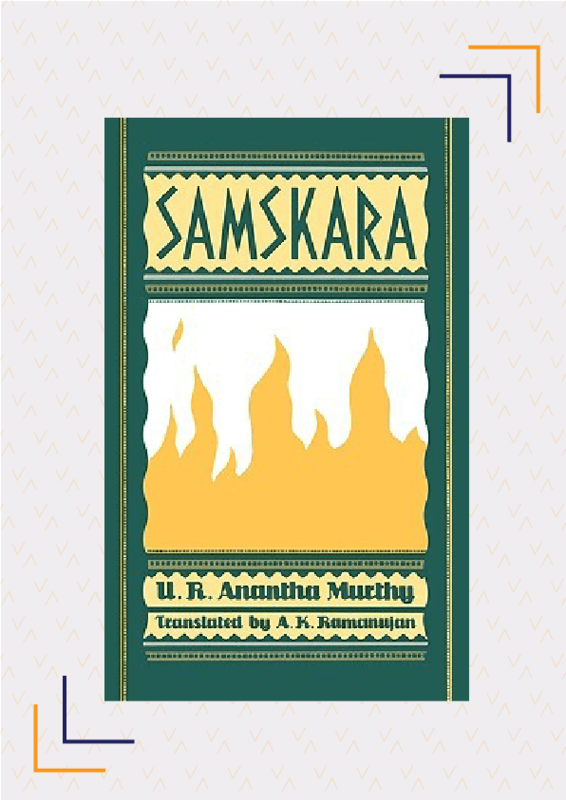 Set in the small village of Durvasapura in Karnataka, Samskara is the story of a Brahmin community that refuses to change with time. Naranappa is a renegade Brahmin who has continuously defied the rules and traditions of his caste. He falls in love with a lower caste woman, Chandri and leaves his wife to live with her. After his unexpected death, the community finds it difficult to decide how the final rites of Naranappa should be performed even as his body starts to decay. Chandri takes the matter into her own hands as no one is willing to do anything. It is the tale of a society with a cultural dilemma. 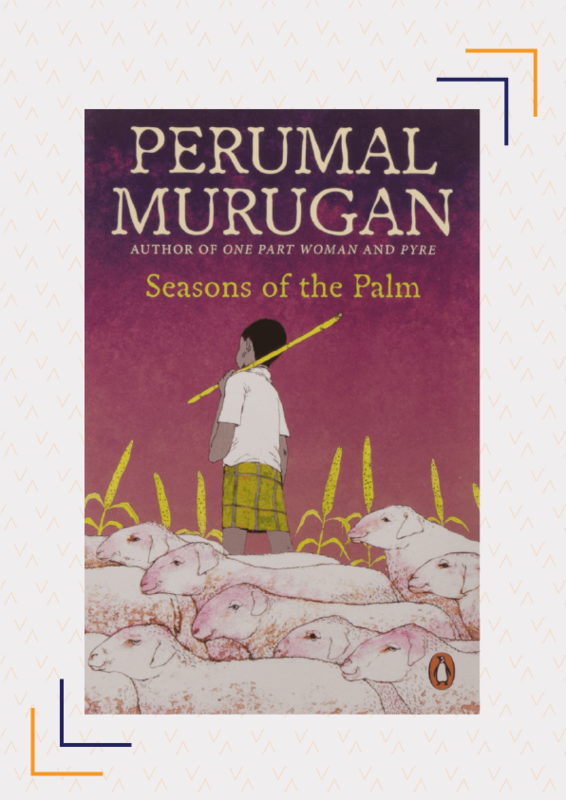 Seasons of the Palm tells the story of a young boy, Shorty, who comes from a community of untouchables and is sent to work on a farm for the rest of his life. At the farm, he struggles with humiliation, oppression and other kinds of injustice, like being fed the leftovers or left hungry. He slowly begins to learn and accept this new unfair world where animals are fed well, and the children of his community are not. As he adjusts to his new normal, he also loses some of his innocence each day. 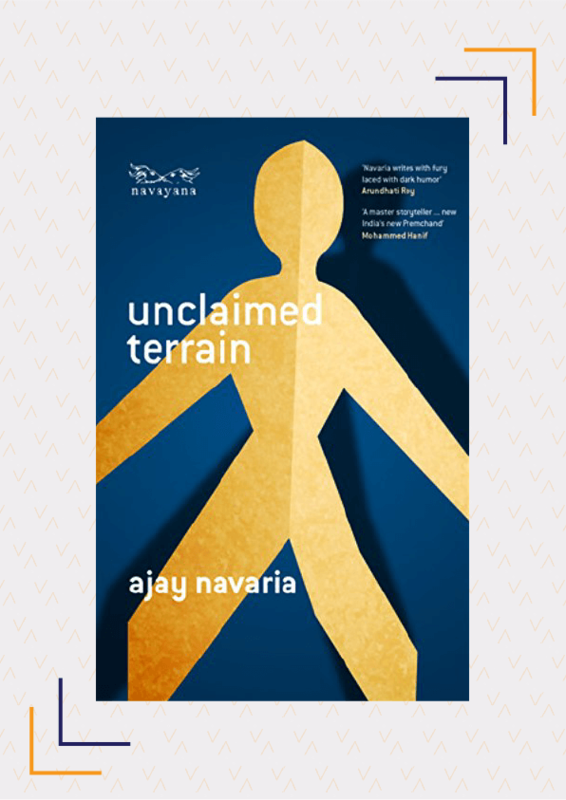 Unclaimed Terrain is a collection of short stories by Ajay Navaria. In the lead story, ‘Scream’, the protagonist journeys from Dantewada to Mumbai to escape his caste identity but is reminded of it by others at every step of the way. 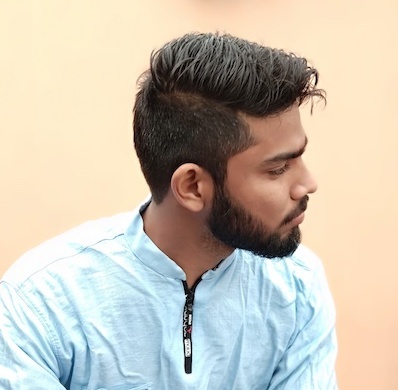 He was raped for belonging to a low caste and had to work as a gigolo to finance his education since he couldn’t find any other work as no one wanted to hire a low born. In another story, ‘Yes Sir’, a Brahmin peon cannot fathom the idea of his boss being from a lower caste. His boss’ condescending nature leads him to believe that the only reason his boss is at the position is the reservation system. Every story by Navaria depicts the hypocrisy of his characters and reflects on the mentality of our present-day society. Do you agree a deeper understanding of the caste system is required to end it? Can you suggest some more resources to learn more about the caste system? Share with us in the comments.